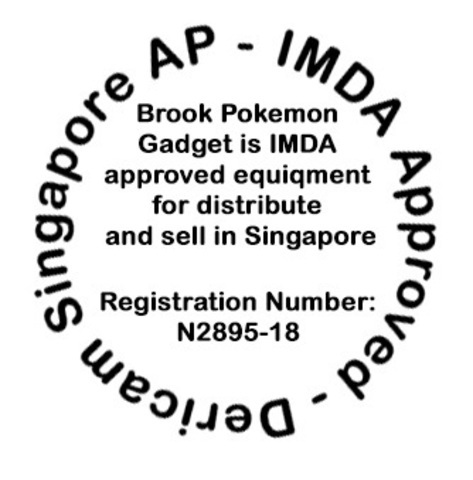 Brook Pocket Auto Catch is IMDA approved equipment for distribute and sell in Singapore Market (Registration Number: N2895-18) License valid until 30 June 2023. 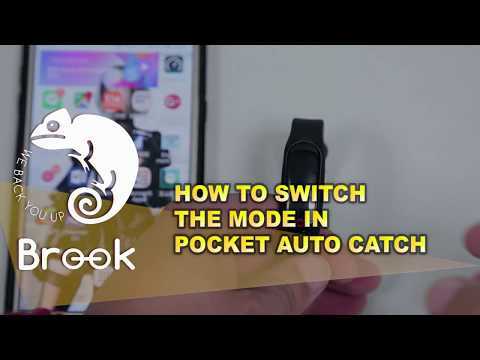 Get a Pocket Auto Catch for Pokemon Go to save your time for your family bonding. 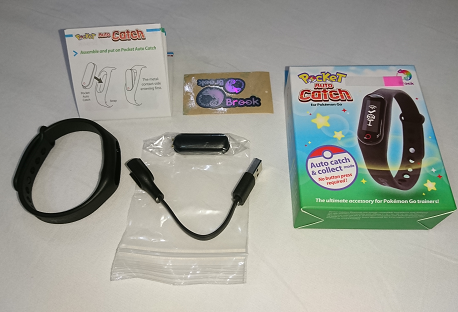 You can multitask as father, mother, daughter or son while as a Pokemon hunter! 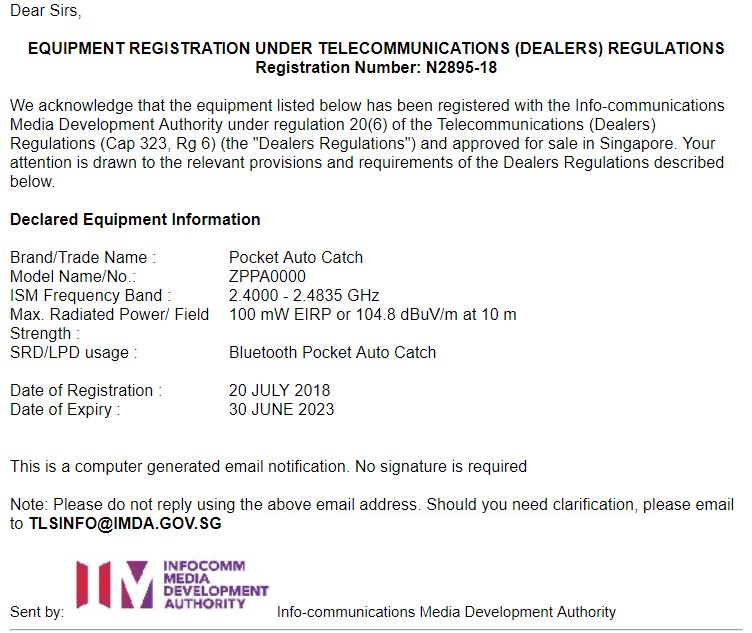 Why buy Pokemon Go Plus whereby the local seller is only able to offer 7 days warranty or 'test on the spot' warranty? 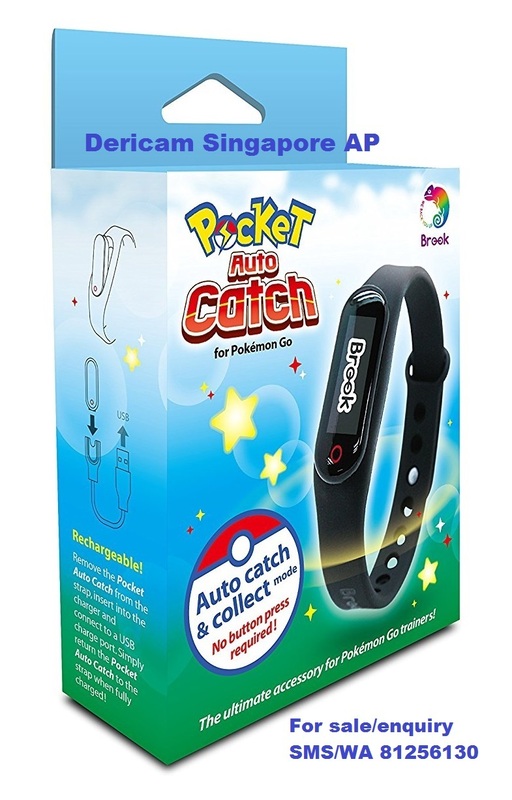 And the worst part is Niantic no longer in production and cannot be restock. 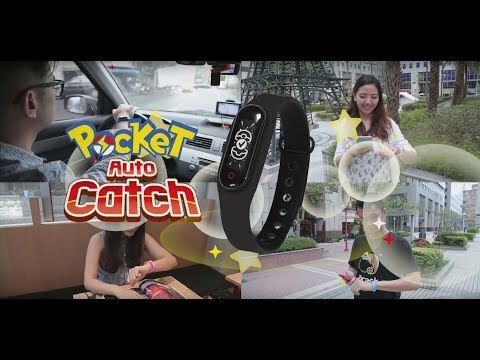 The upcoming device, Poke Ball Plus has a higher retailer price tag and release on Nov 2018 (no autocatch function ok?) 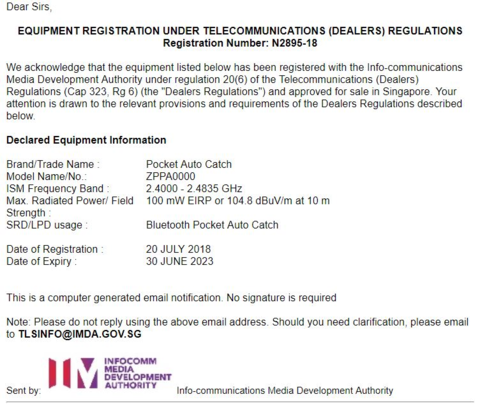 If you plan to get Pokemon Go Plus you most probably getting a china clone by pay for Niantic Authentic Pokemon Go Plus price tag. 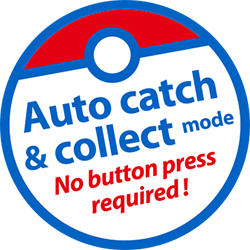 - Auto catch Pokemon found on wild and collect items from Pokestop/Gyms. 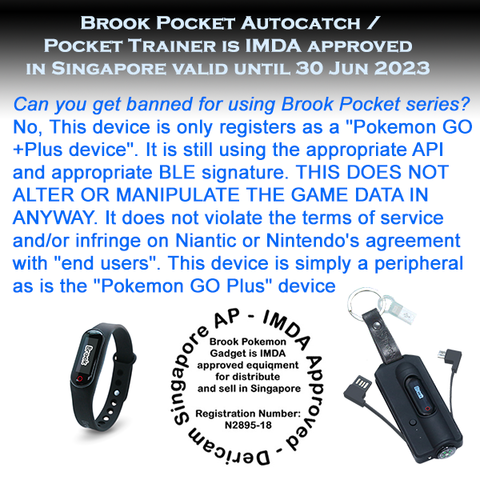 - Device requires Bluetooth low-energy compatible smartphone with Pokemon Go app installed. 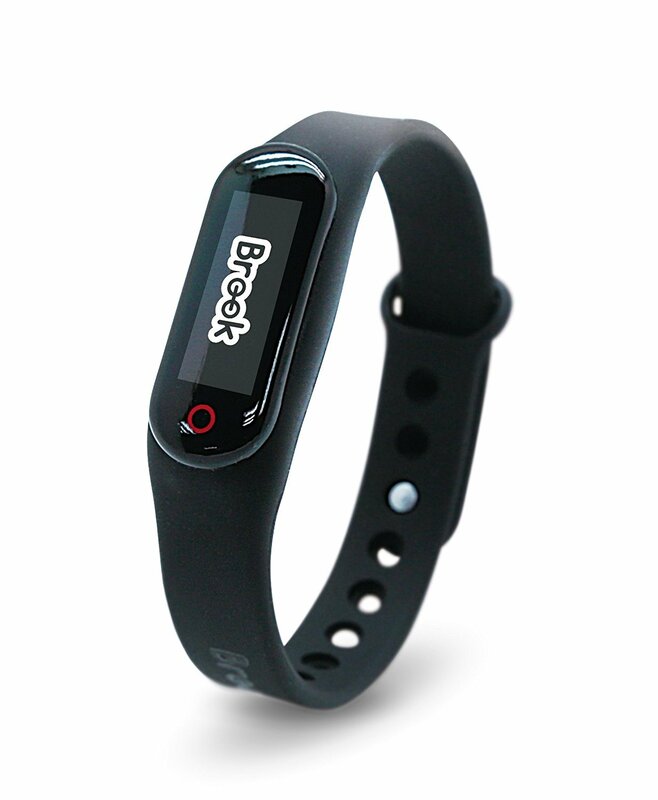 - Compatible with Android devices with 2 GB RAM or more, bluetooth smart (bluetooth ver. 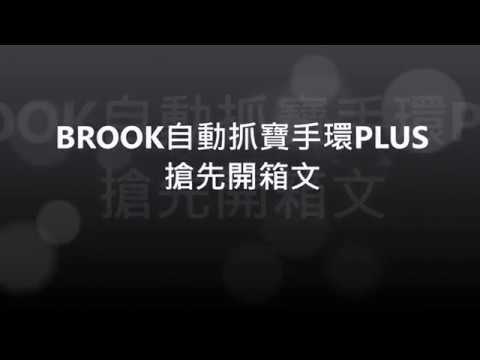 4.0 or higher) capability, and Android Ver.4.4-6.0 installed. Almost impossible to complete a challenging field research? We have a perfect solution for you. Here are the details steps. When you encounter Pokemon found on wild, tap on the Pokemon. 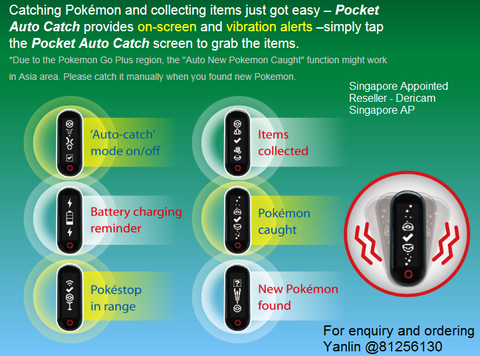 Check if you are confident in catching the Pokemon. 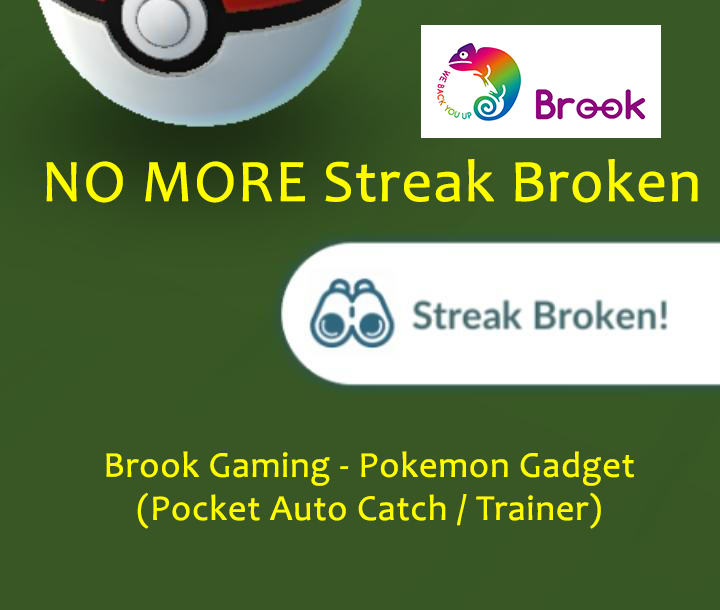 If you are confident and very confirmed that you are not breaking the streak, then do manual catch. 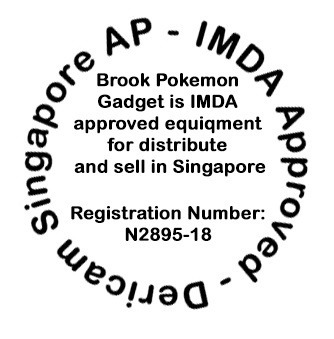 Else, you do use Brook Pokemon Gadget to manual catch. It will not break the streak even if the Pokemon run away. 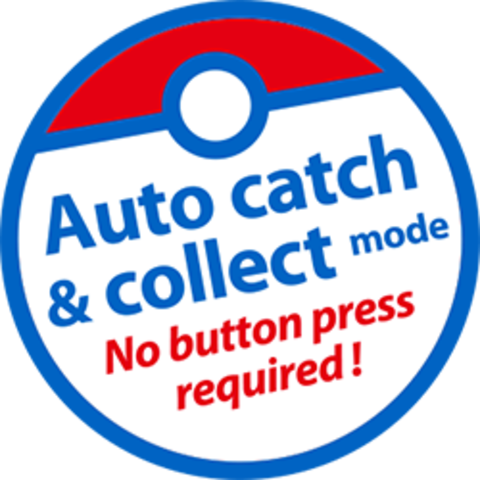 So you may continue your search for the Pokemon that has higher chance for great/excellent throw to complete the research. 1. How long is does charging take/last for? Ans: A full charge takes approx. 1 hour+ and lasts for approx. 12-24 hours with continuous use. 2.Does it auto disconnect every hour? 3. Does it auto-spin at Gyms? 4. Can you be banned for using Brook Autocatch? 5. When charging why is the charging only last for 10 seconds. Ans: Indeed the Autocatch is midst of charging. The OLED display will goes off approxiately 10 seconds.